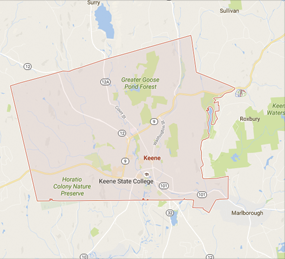 The mission of the Keene Police Department is to protect life and property and to maintain order within the City while assuring fair and respectful treatment of everyone. The Keene Police Department is a full service law enforcement agency operating 24 hours a day, 7 days a week, to respond to the needs of our community. For matters of routine business, our hours are Monday through Friday, 8:00 am to 3:30 pm.